The vision for the gift planning expectant identification campaign is that it moves away from a more traditional approach to legacy marketing to incorporate significant donor centered learnings from direct response campaigns. The BC SPCA had potential to significantly grow its Gift Planning portfolio but was limited by staff capacity from engaging in active identification of existing and new expectants. However, only 17.6% of received legacies had been previously identified. Their passive expectant identification included tick box options on direct mail pieces, a website presence, limited advertising in publications including Leave a Legacy supplements, Canadian Donor’s Guide, the Scrivener, and features in BC SPCA electronic and print publications. BC SPCA chose to partner with Artsmarketing Services to provide direction and conduct donor base analysis to prioritize strong prospects for expectant identification and to use a combination of direct mail and telephone to reach out to many great supporters of BC SPCA to ask for an Estate Gift. The campaign consisted of 3 major areas; Data Mining, Development and Design and Expectant Identification. Because BC SPCA has such a large pool of donors ready to be asked for a planned gift, AMS decided to utilize a mail only campaign consisting of 12,000 pieces as well as an integrated mail and phone campaign consisting of 3,000 households. Recency – How recently did the donor give? Frequency – How often does the donor give? Monetary Value – How much do they donate? We conduct this data mining in order to select not only those most likely to make a planned gift, but to do so with an enhanced response profile for maximum return on investment. Following the scoring AMS segmented the list removing all kill files provided by BC SPCA. We then selected the lead segments to be used for the 2018 Expectant Identification Program based on the Marketing Plan for both the 3,000 household LEGACY BUILDER telephone campaign and the 12,000 piece Direct Mail outreach. With the intent of launching an internal gift planning expectant identification campaign, BC SPCA developed a Forever Guardian brand and logo, video and donor survey. In a joint effort with Stephen Thomas Ltd., the Forever Guardian brand was incorporated into the design of direct mail pieces that included a letter, brochure, post card, and envelope. Our creative director worked collaboratively with the BC SPCA team to hone the message and identify a case for support for the telephone script along with fulfillment and stewardship pieces. 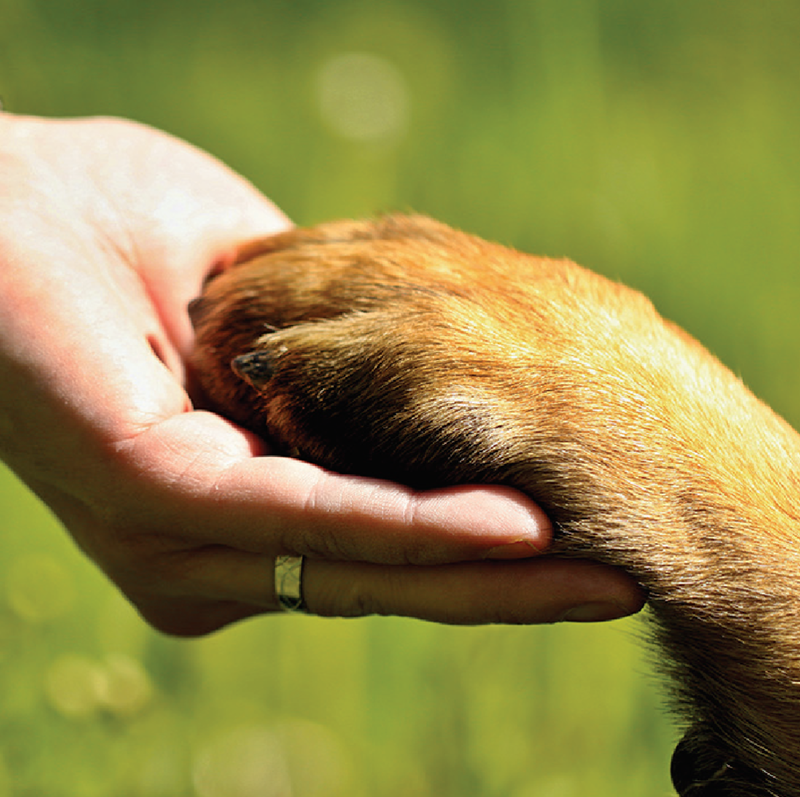 AMS projected on a 3,000 household LEGACY BUILDER campaign that we would identify 43 Bequest Commitments and 317 Bequest Considerations for the BC SPCA. We exceeded overall projections by 215% and identified a combined total of 773 Bequest Commitments and Considerations. Of the 773 identified, 568 were brand new Bequest Considerations.